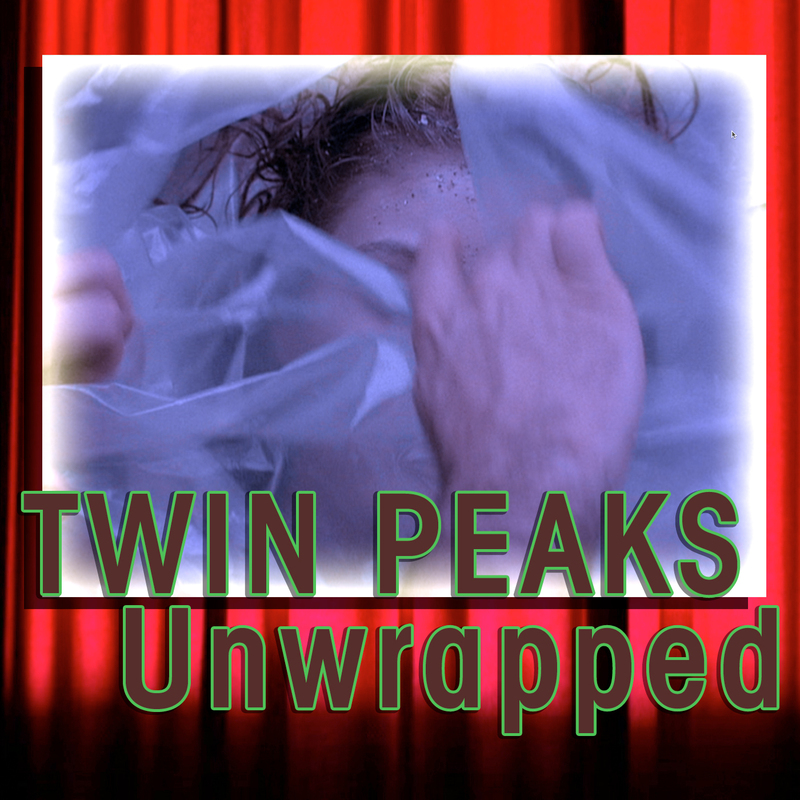 Twin Peaks Unwrapped 43: C.O.O.P. Bryon and Ben talk with Michael Caputo and Keith Poston, co-founded of Citizens Opposing Offing of Peaks (C.O.O.P. ), about their 1991 campaign to save Twin Peaks. Bryon and Ben talk with Joel Bocko about episodes 17 - 23 of Twin Peaks.